A backdoor on macOS systems remained undetected for at least two years, researchers said. Calisto is the malware that remained undetected by anti-virus solutions until May 2018, said researchers at Kaspersky Lab. They found it was first uploaded to VirusTotal in 2016, which they think could be the year it was created. 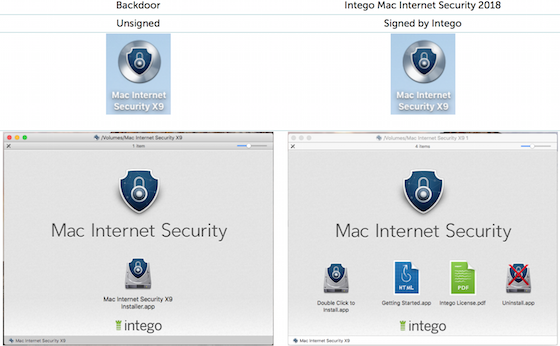 The backdoor is going out as an unsigned DMG image supposed to be Intego’s Internet Security X9 for Apple’s macOS. A comparison with the legitimate application shows the threat is very convincing, said Kaspersky researchers Mikhail Kuzin, Sergey Zelensky in a post. The comparison looks convincing, especially if has not used the app before. Calisto then asks for the user login and password but, as soon as the user provides the credentials, it hangs and displays an error message, informing the victim they should download a new installation package from Intego’s official site. 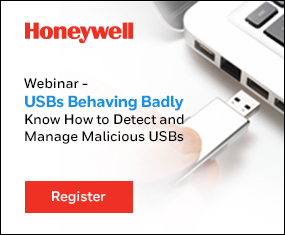 On machines with System Integrity Protection (SIP) enabled, an error occurs when the malware attempts to modify system files and it crashes. Apple introduced SIP in 2015 to protect critical system files from being modified.